An important step in building a web site is choosing a web site hosting company. The web server of the hosting company is where your site files are stored so that they can be accessed by Internet users. Your domain name points to your web site. A domain name (i.e. julieburgess.com) is a unique name that identifies a web site. 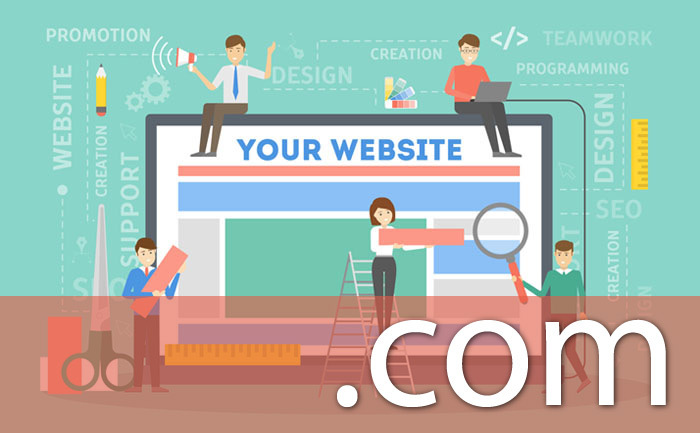 Based upon your business or organization’s name and what it is that you do, I can help you choose an appropriate domain name and check to see if it or other similar options are available. I offer hosting and domain name registration services through MidPhase, a company that I and most of my customers have used for the past 15 years. Their prices are very reasonable (they are almost always running some sort of special) and I have been pleased with their service and 24/7 support. I can set everything up for you, in your name, including your email accounts.